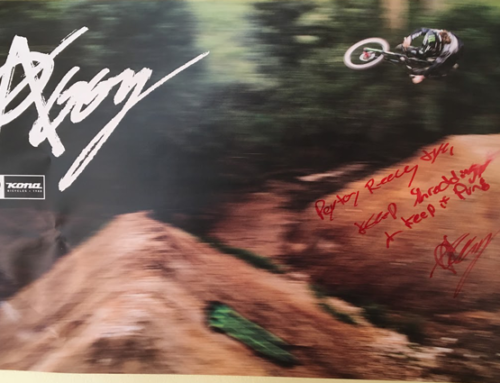 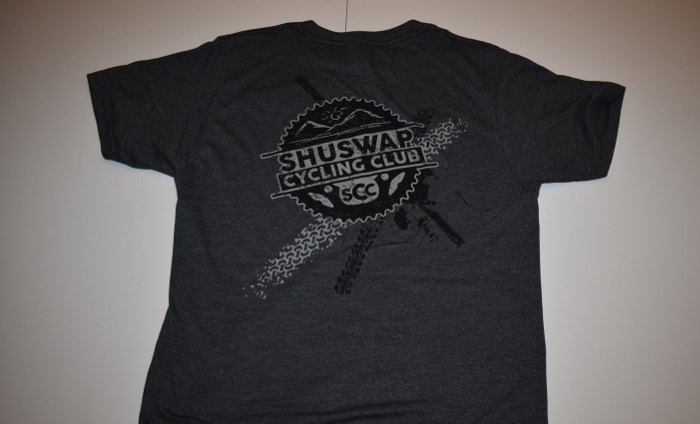 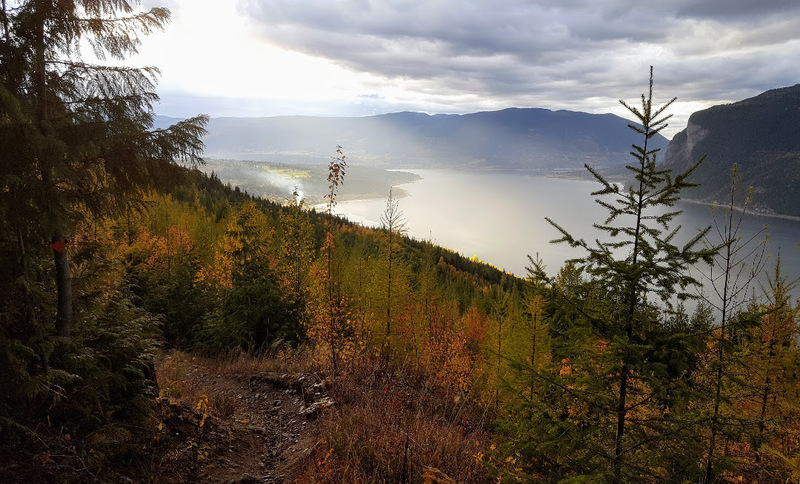 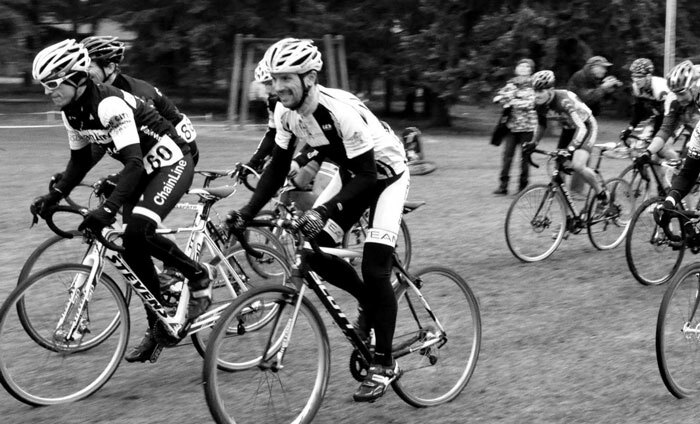 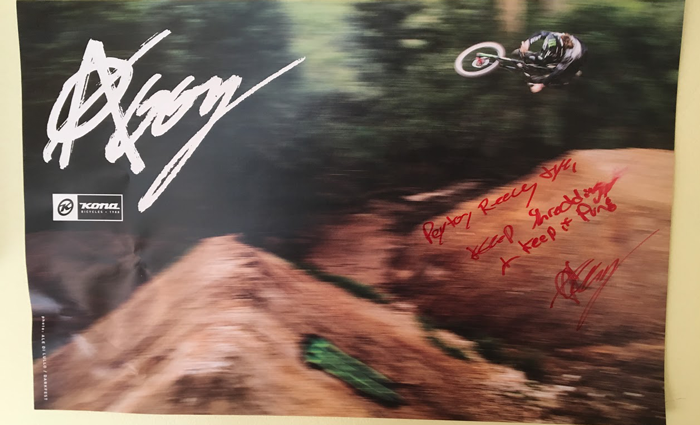 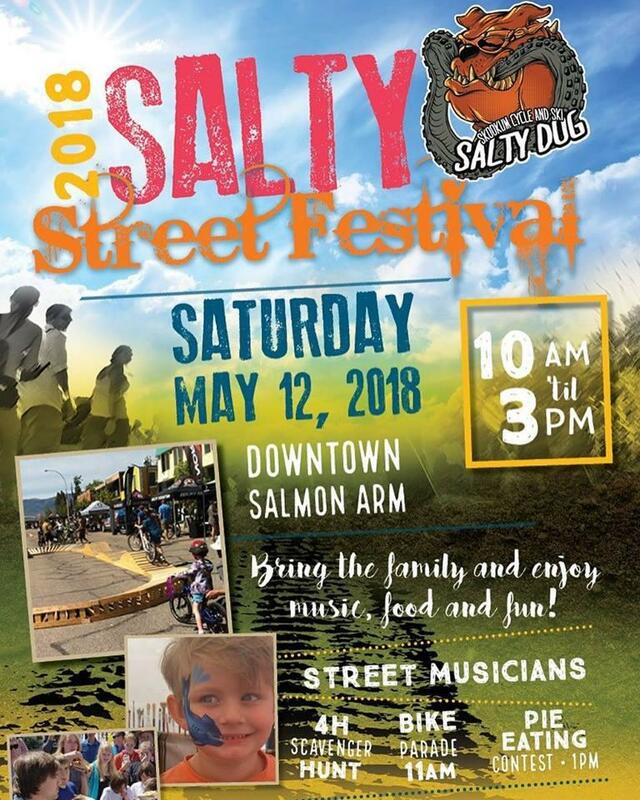 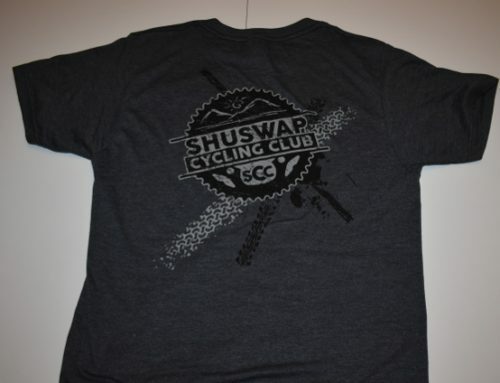 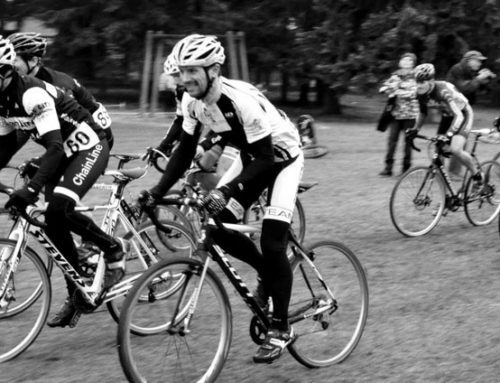 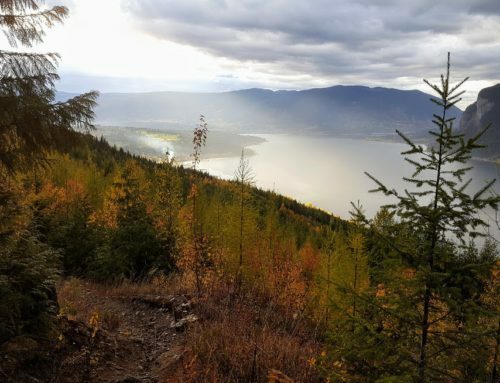 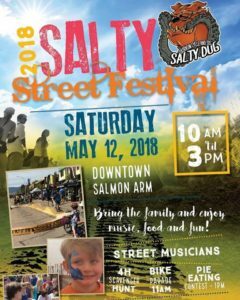 Salty Street Fest is just around the corner and the Shuswap Cycling Club will be there! 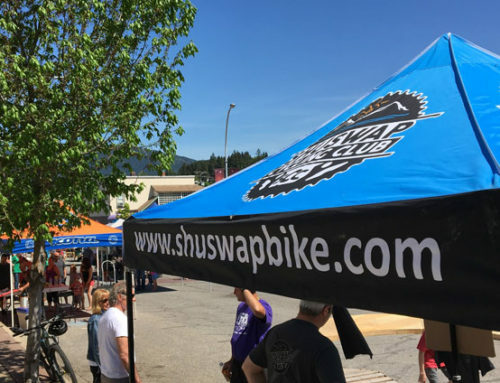 The SCC is hosting our annual Bike Swap. 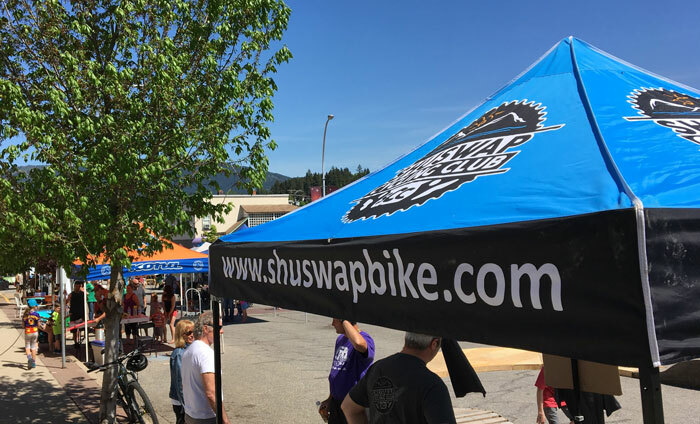 Bring your bikes down to sell or come on down and have a look to see what’s available. 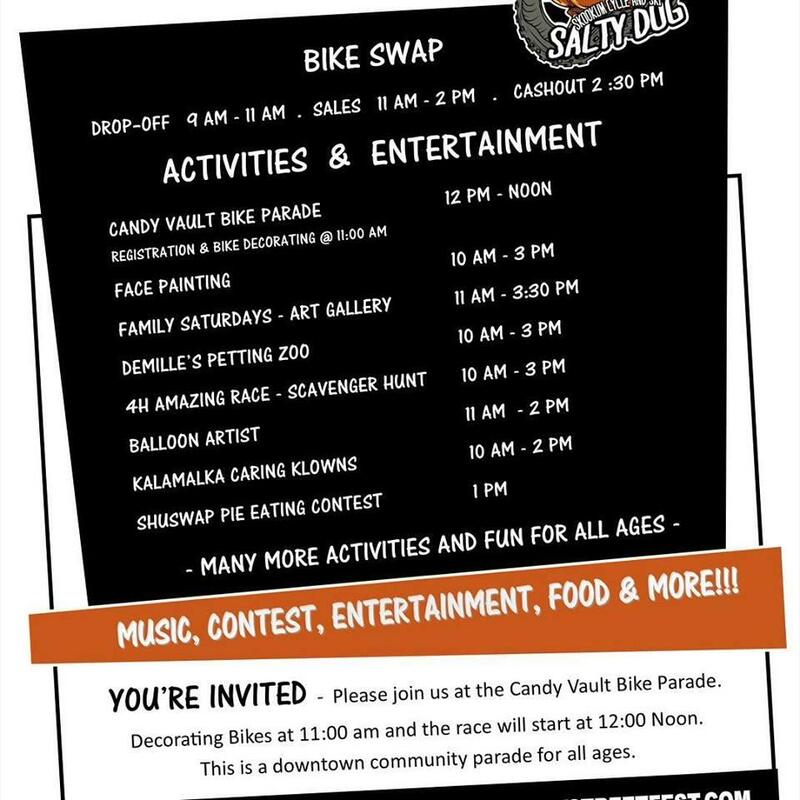 This a fun family bike carnival happening, ride your bike downtown, we will have bike only parking available! 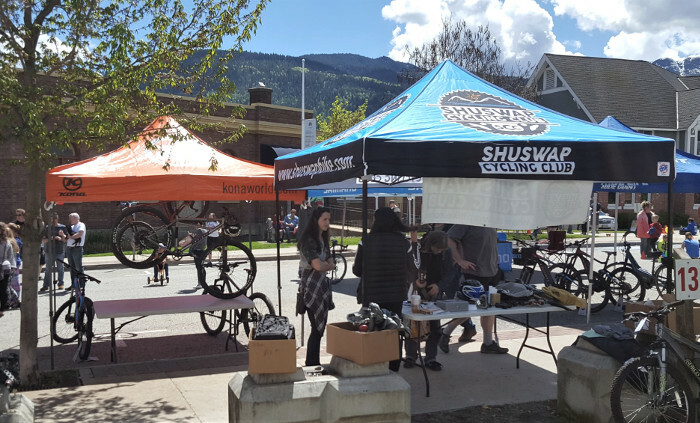 Come visit the SCC BBQ as well. 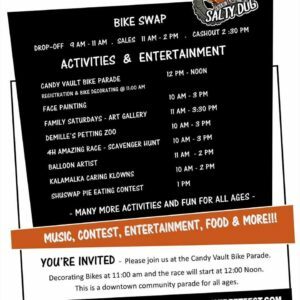 There will be face painting, balloon guy, bike decorating and parade, bike art for kids, kids play zones, pump track, live music, 4H family scavenger hunt, Demille’s petting zoo, clowns, Silver Star & Sun Peaks bike resorts, and more!